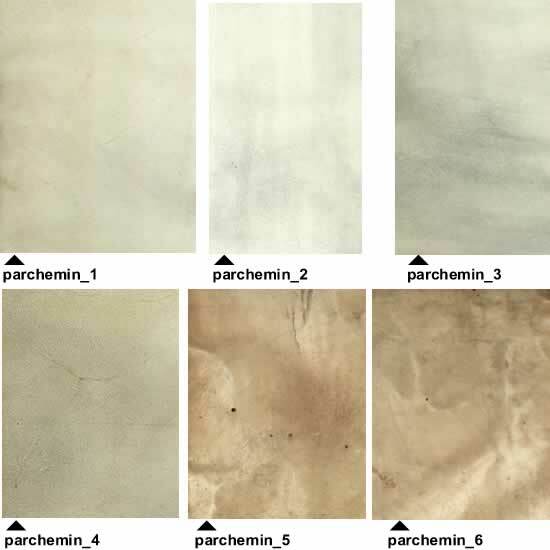 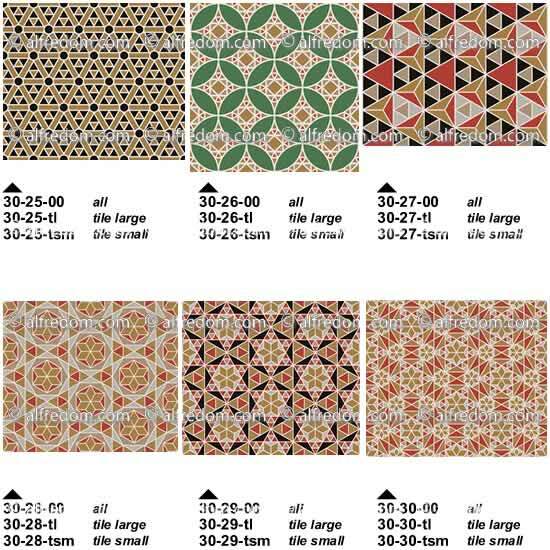 Plates 28, 29a, 29b, 30. 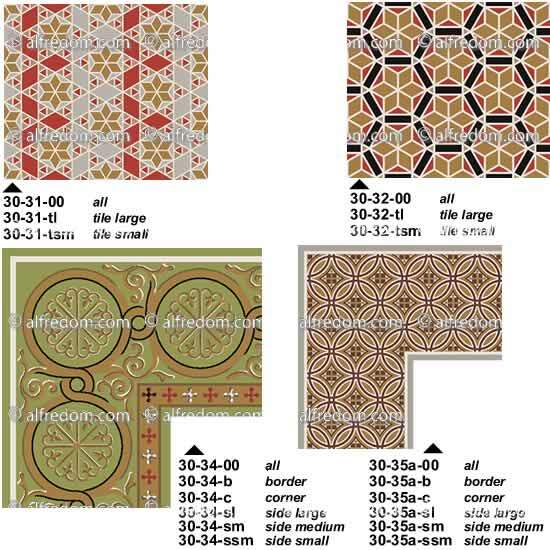 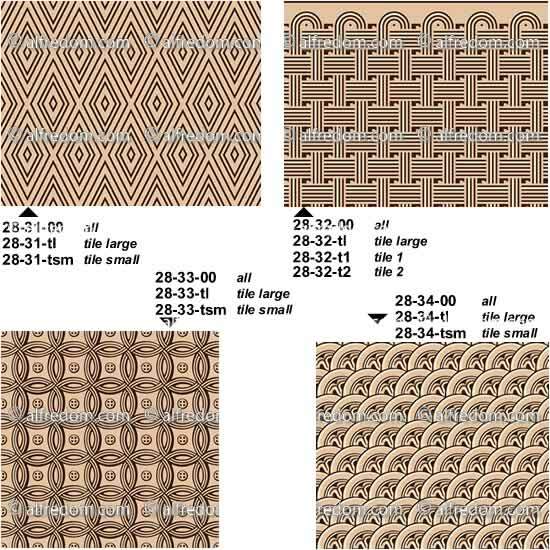 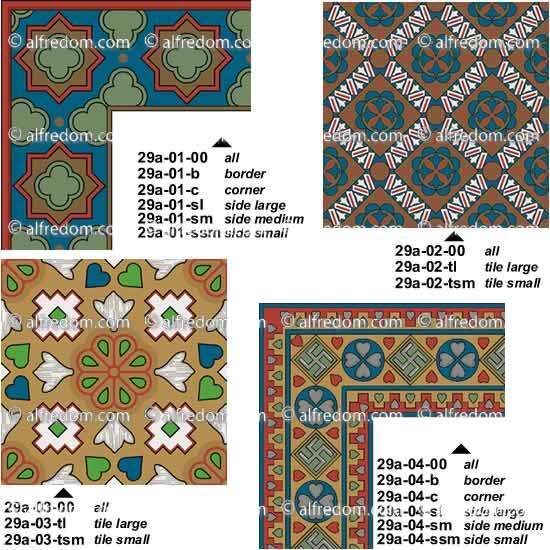 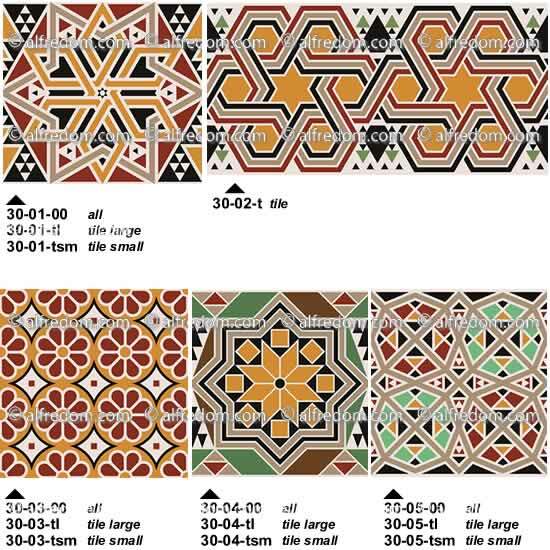 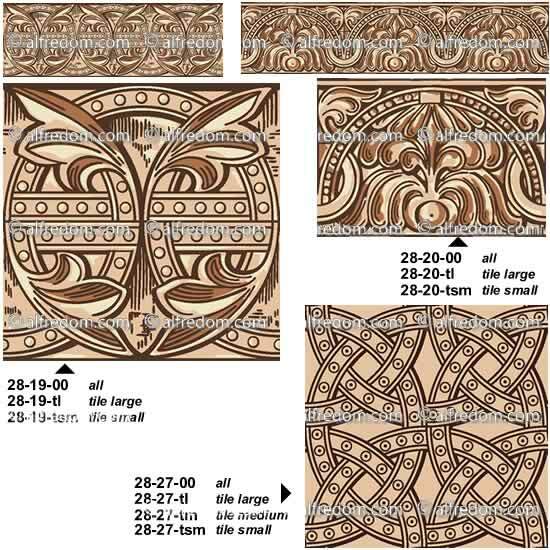 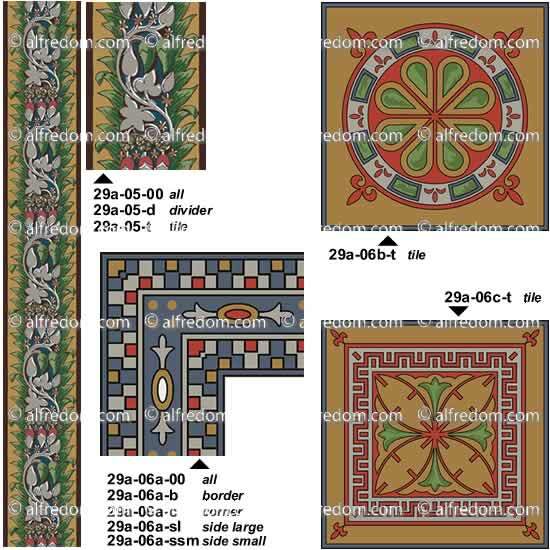 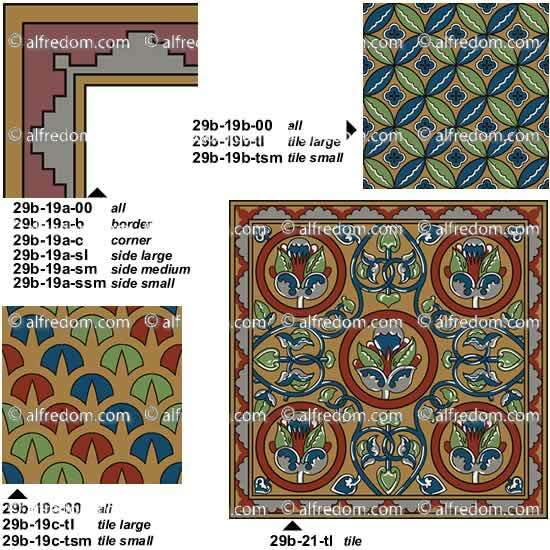 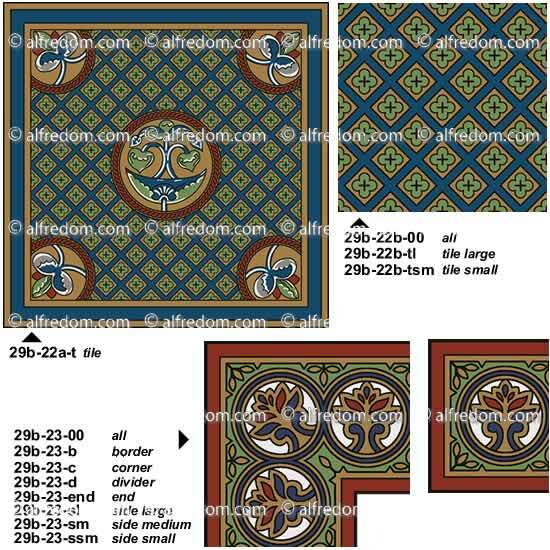 Based on the images of the plates 28, 29a, 29b and 30 of the Chapter 7 of the Grammar of Ornament. 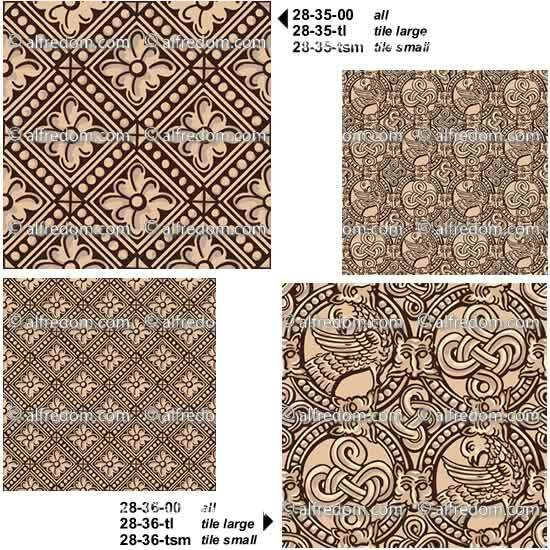 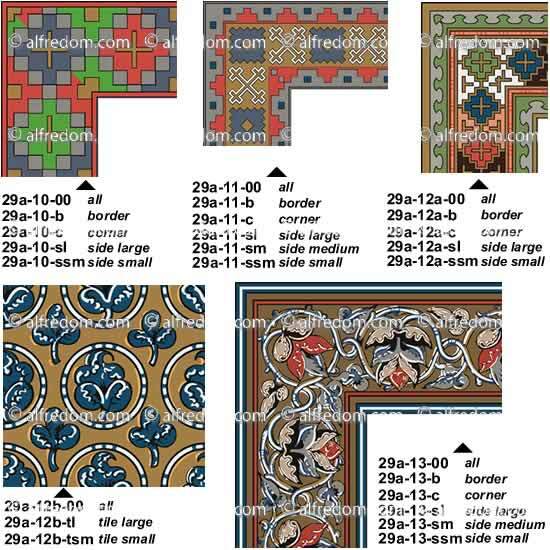 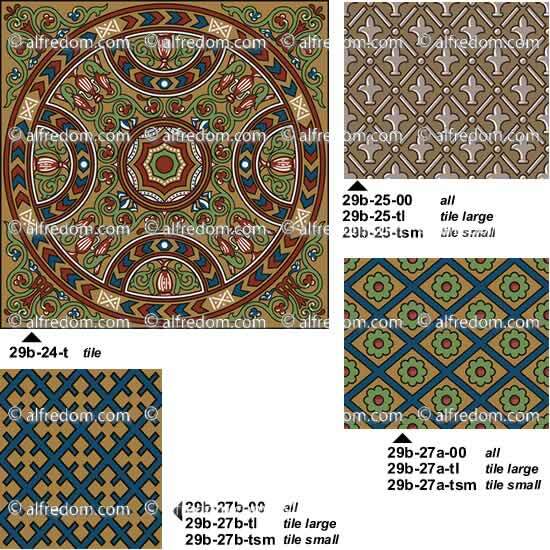 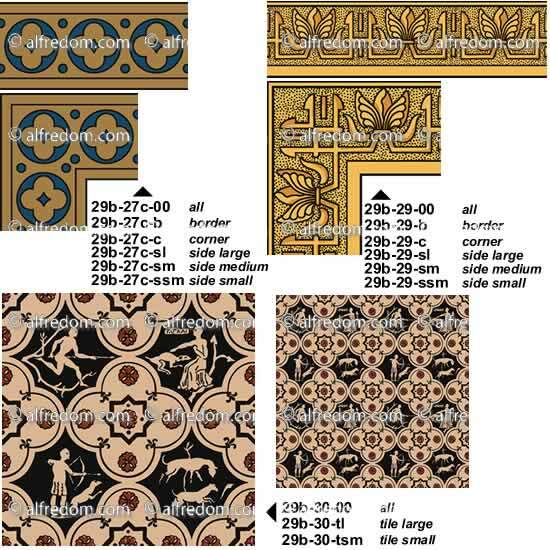 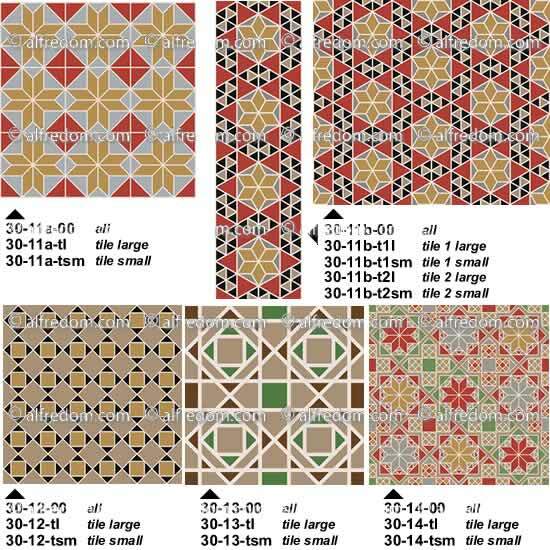 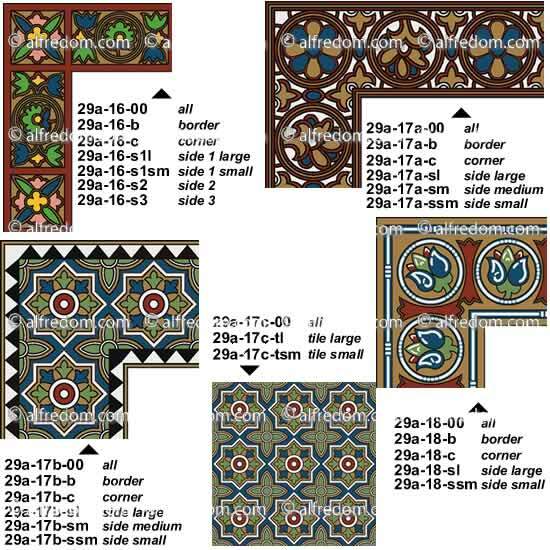 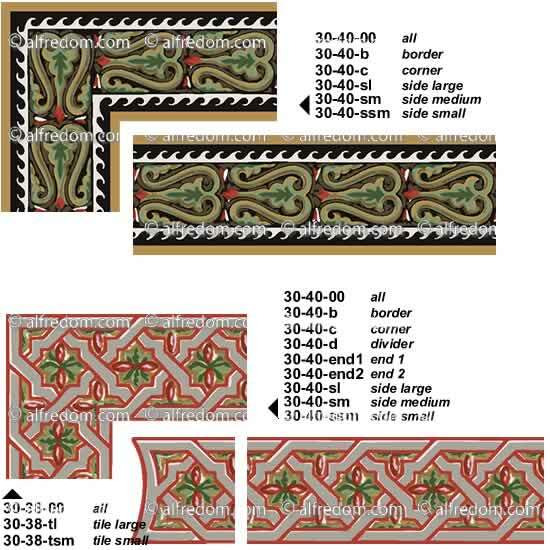 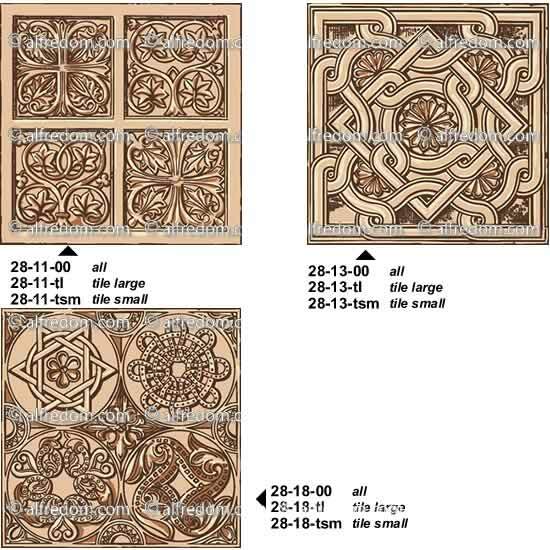 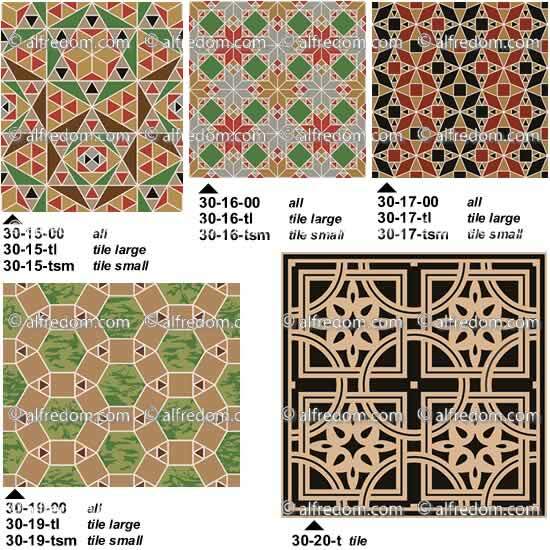 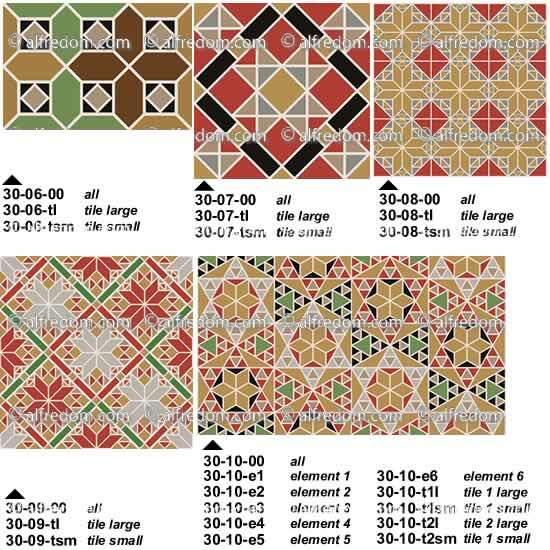 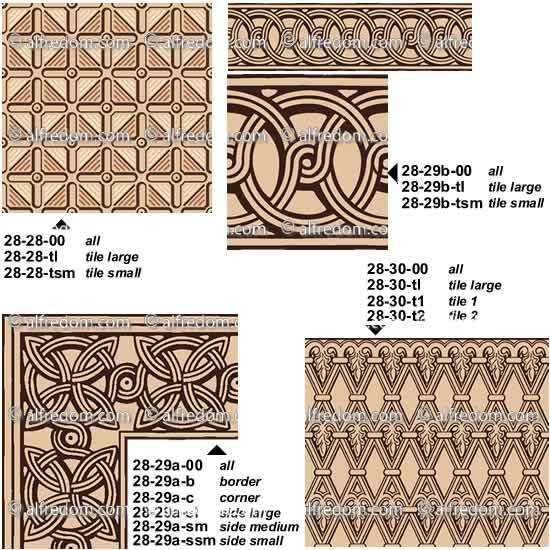 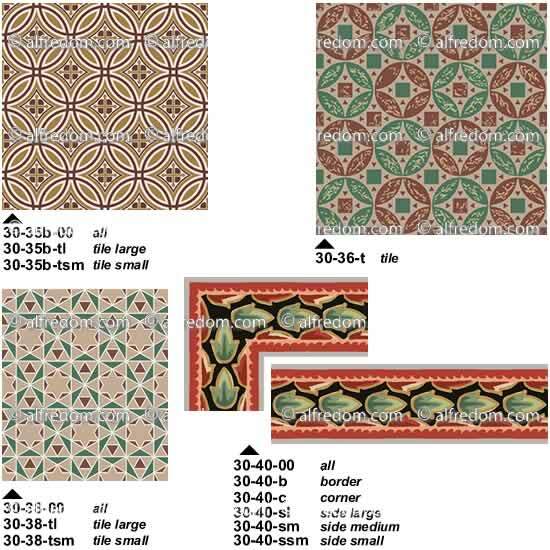 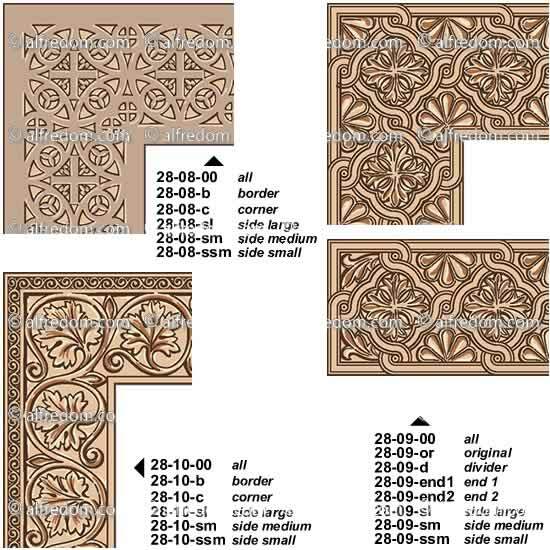 This volume is dedicated to the Byzantine Ornament, a comprehensive collection of vector graphics based on sculptured and painted patterns as well as repeating floor patterns. 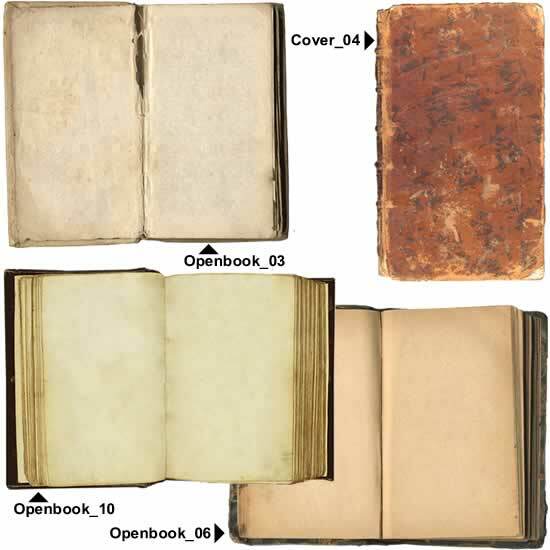 The images from the original plates are drawn from a varied selection of sources: Sta. 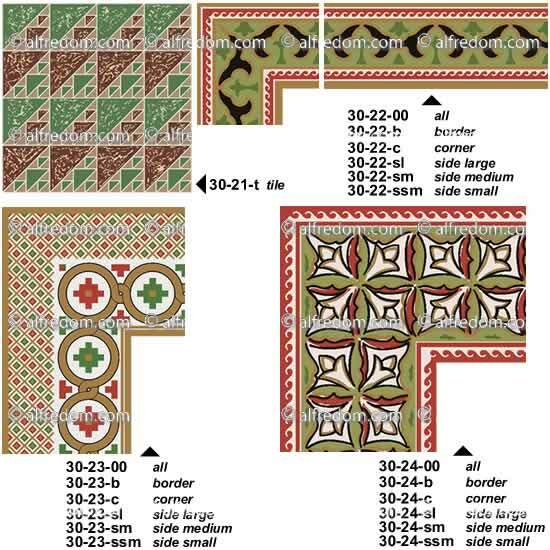 Sophia in Constantinople, the Basilica of the Nativity in Bethlehem, St. Mark in Venice, the basilica of Monreale in Sicily, the Duomo of Ravello, the Duomo of Trany, St Denis near Paris, Saint'Ambrogio in Milan, San Vitale in Ravenna and many other buildings. 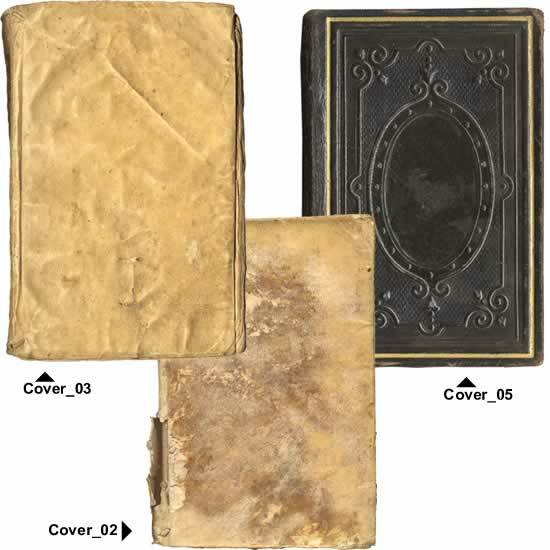 Other source were also images from Illuminated Greek Manuscripts from the British Museum, the Acts of the Apostles Greek manuscripts from the Vatican Library and other valuable ancient manuscripts. 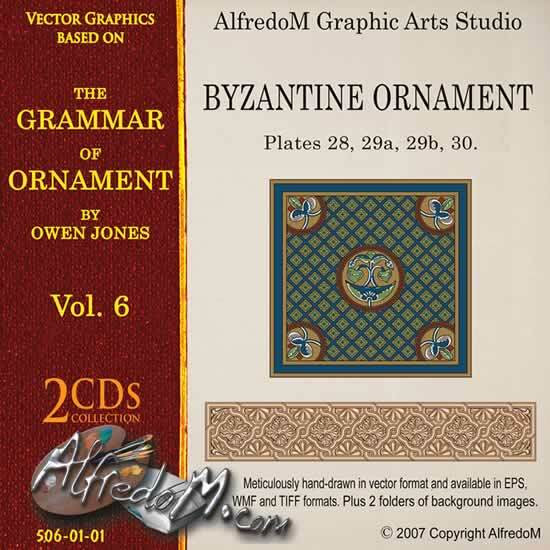 For this Chapter Owen Jones borrowed most of the source material (if not all) from well known publications of the time, like: Willemin’s Monuments Français Inédits, various publications from Digby Wyatt including Mosaics of the Middle Age, Hessemer’s Arabische und alt Italianische Bau Verzierungen, and from many others. 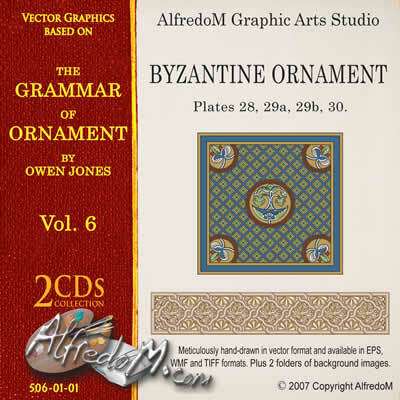 However, as mentioned above, this chapter offer a wide and versatile collection of Byzantine decorative motifs and elements. 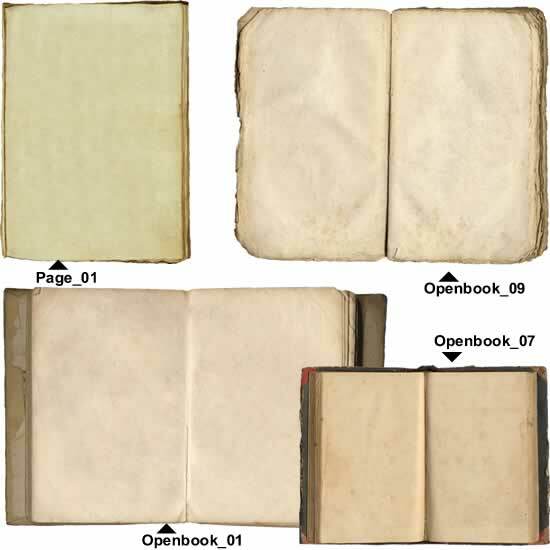 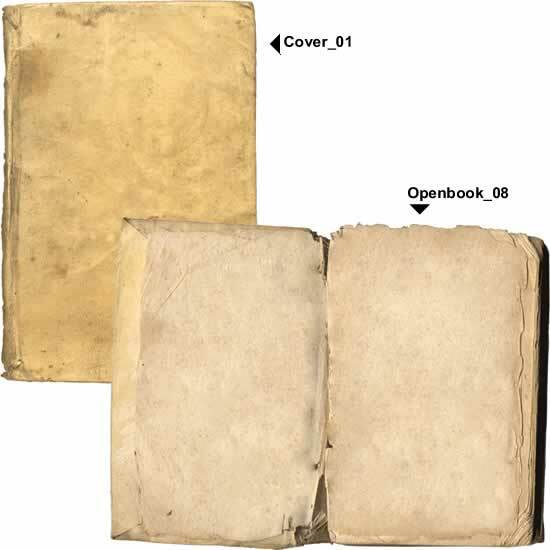 This specific Volume includes 335 graphic files in the EPS format.